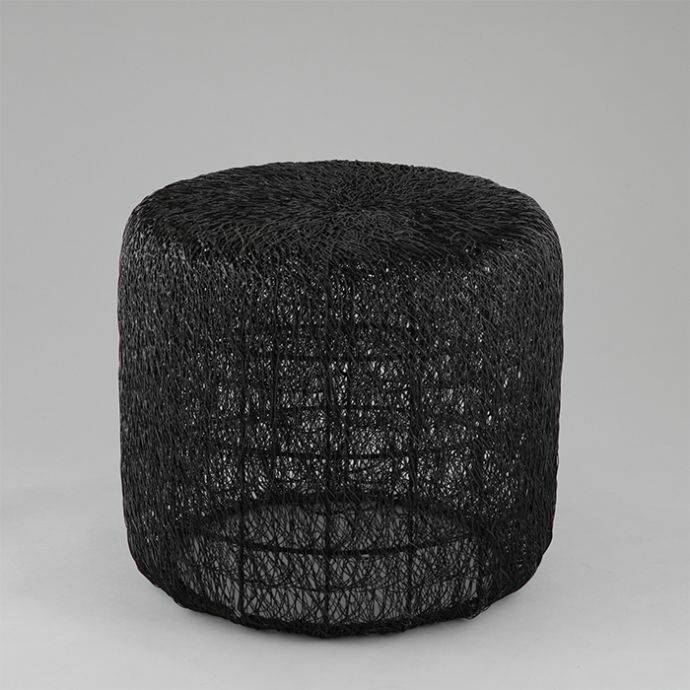 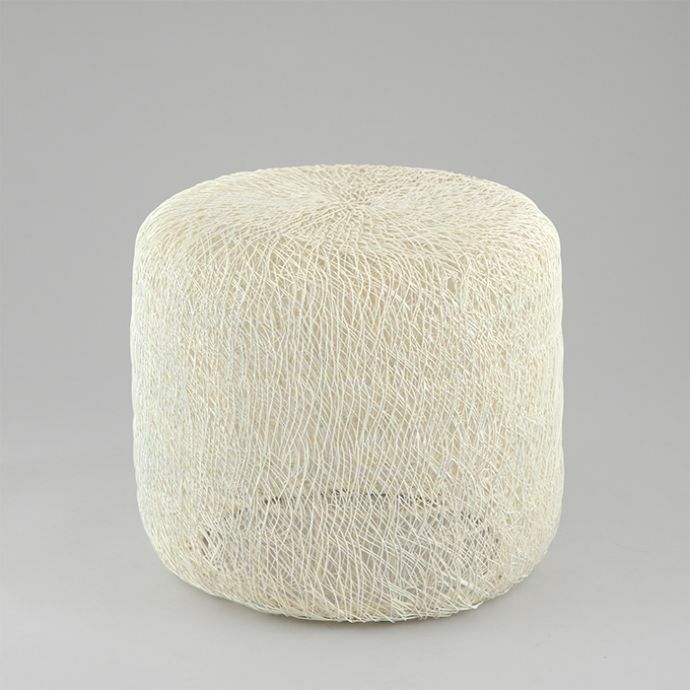 An intricate web crafted of powder coated iron lends sculptural appeal to this mesh stool. 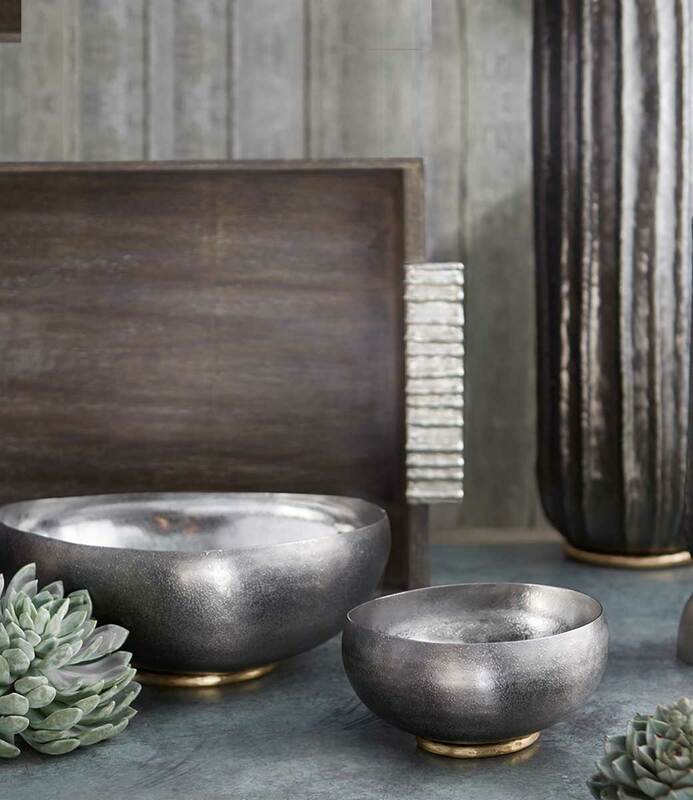 The delicate design is enhanced with a matte glaze that perfectly complements modern and contemporary interiors. 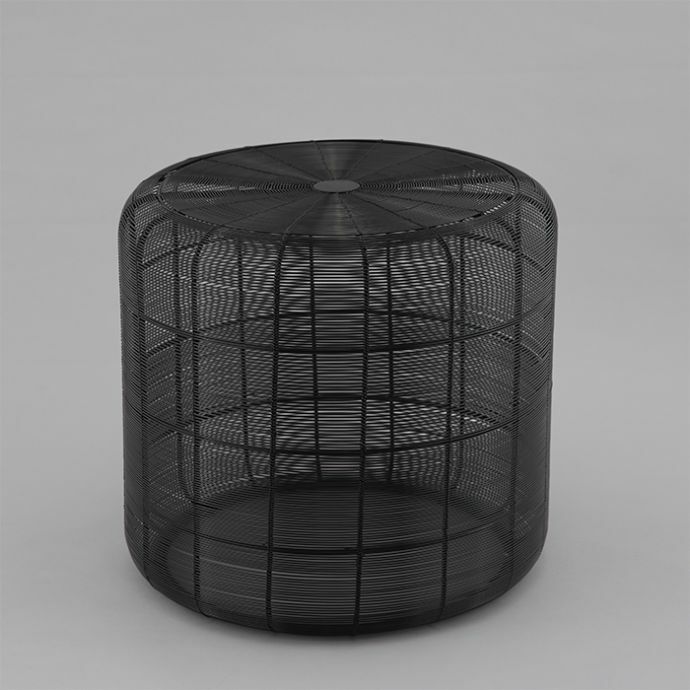 Place on your bedside, or beside a lounge chair outdoors; this piece is an ideal accent for the home.